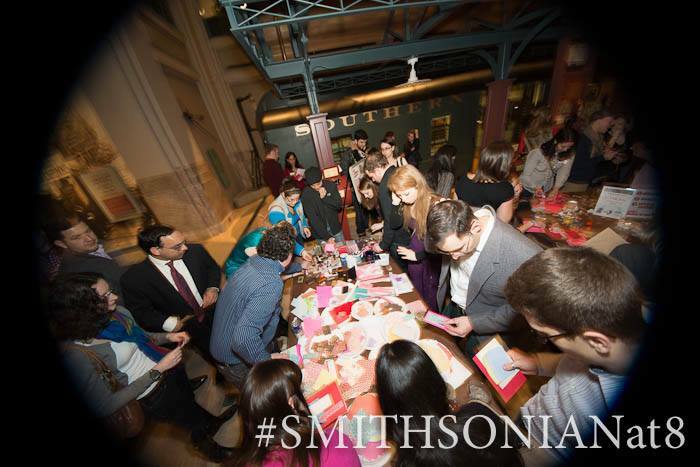 The Smithsonian Associates offers over 100 education and special programs a month which includes their after-hours events series, Smithsonian at 8, geared toward providing stimulating cultural experiences for the +21 crowd. 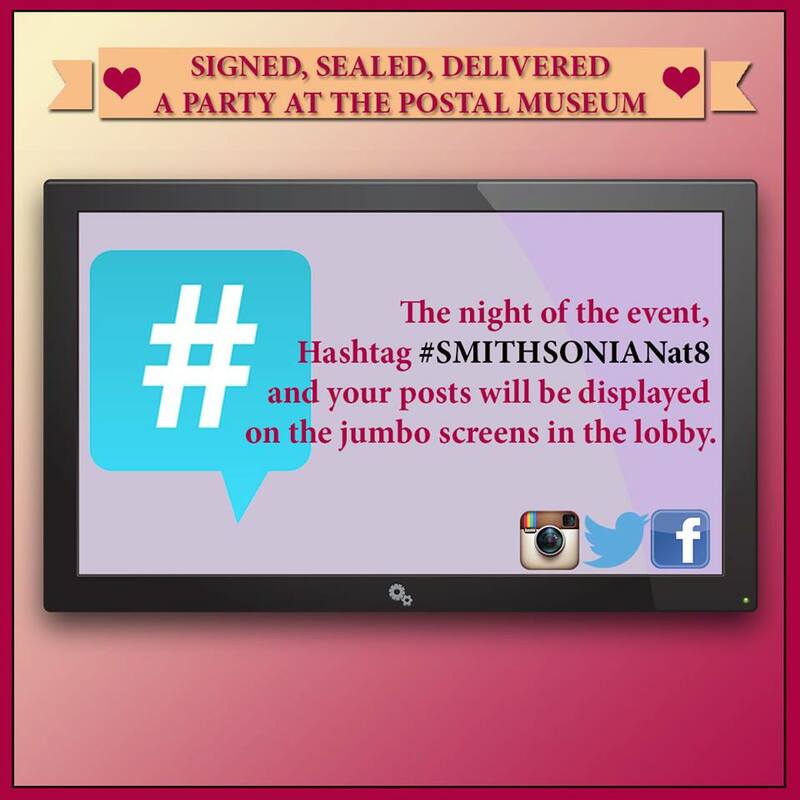 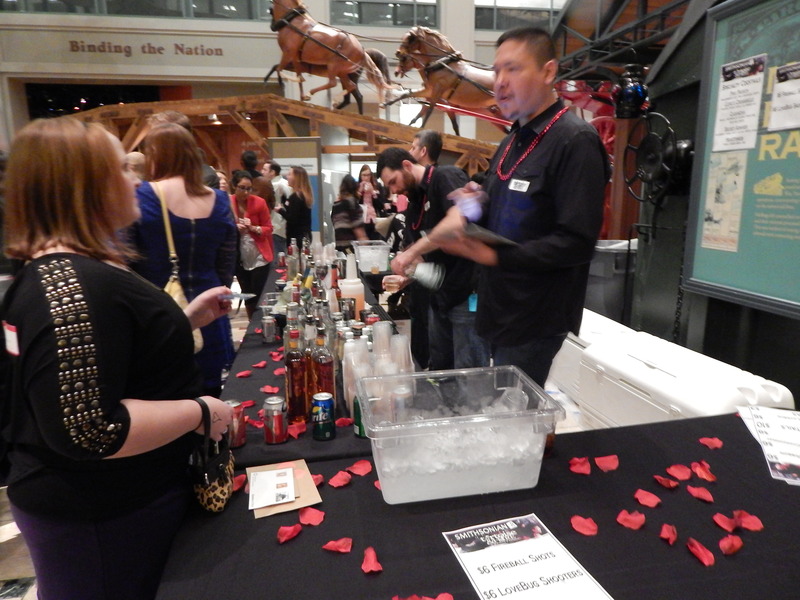 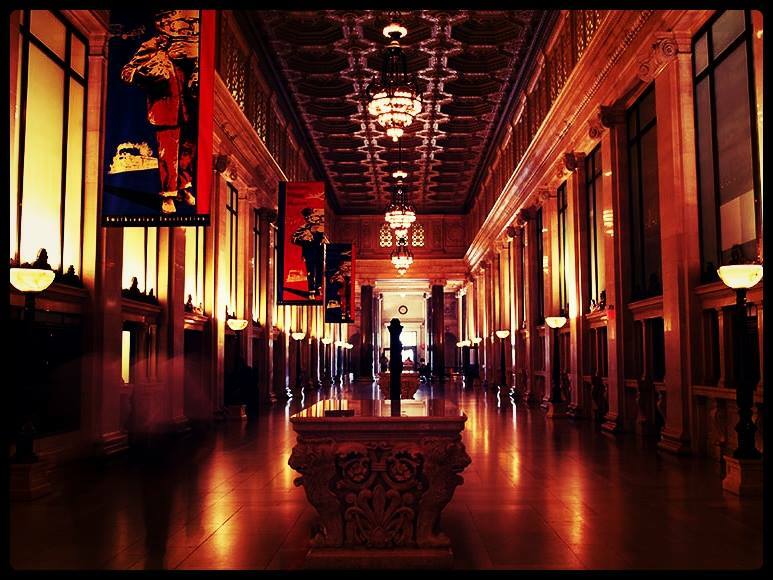 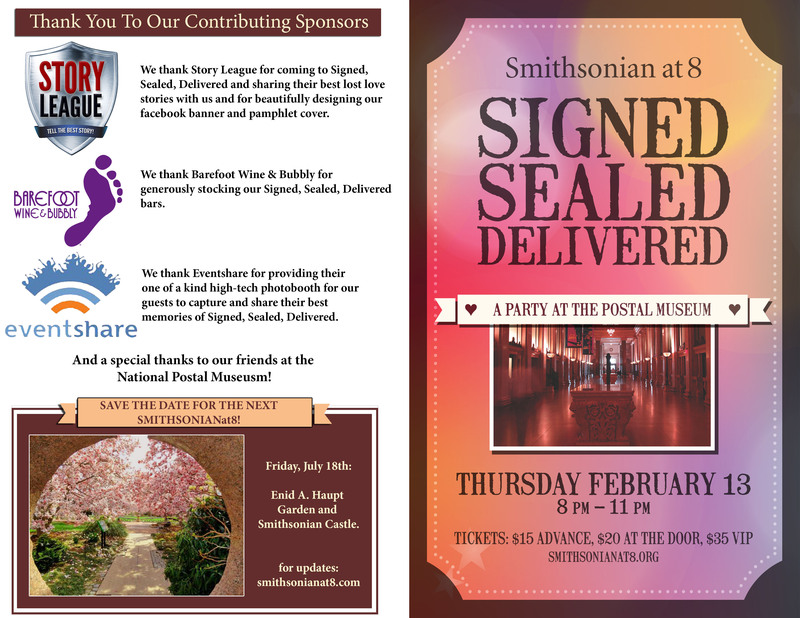 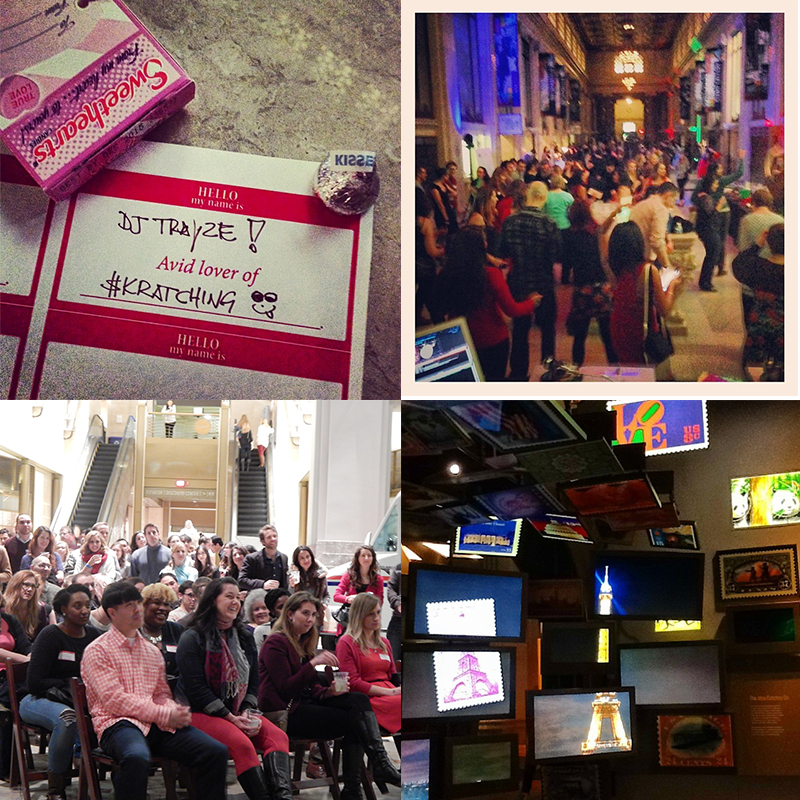 As the very first Smithsonian at 8 intern, I helped make their after-hours events series a “must-do” in Washington D.C. through my targeted marketing efforts and lead assistance in coordinating Signed, Sealed, Delivered Party at the National Postal Museum. 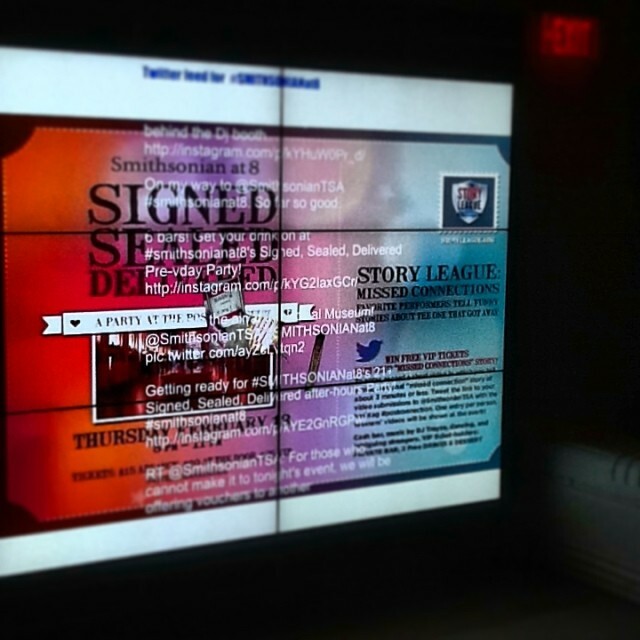 a special live performance from DC's own Story League.